Cambridge Stud’s debut winner Louis Luck added a second Karaka Million chance for the stud and registered the first winner for Newgate Farm’s first season sire Dissident, following his slick display for pilot Opie Bosson at Trentham today. 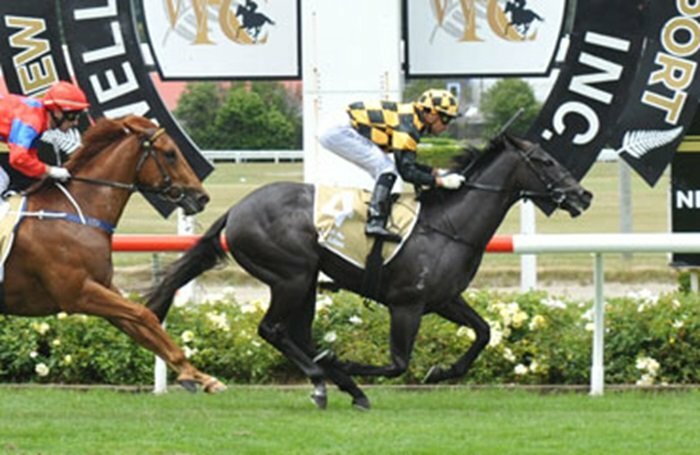 Like the stud’s other Karaka Million fancy, Probabeel - who races at Ellerslie tomorrow - Louis Luck is trained by Jamie Richards, who was most impressed with the performance. “He had to do it the hard way, “Richards explained. “He had to step out of his grade to win today and he’s done this with no trials either. To do this and beat a very promising horse in shape of The Fugitive, it was a very good effort. Louis Luck was bred by the China Horse Club and was offered at the 2018 Karaka Book One Sale by Little Avondale. Having purchased him for $105,000, Cambridge Stud proprietors Brendan and Jo Lindsay now have an exciting chance in January 26th’s Karaka Million.